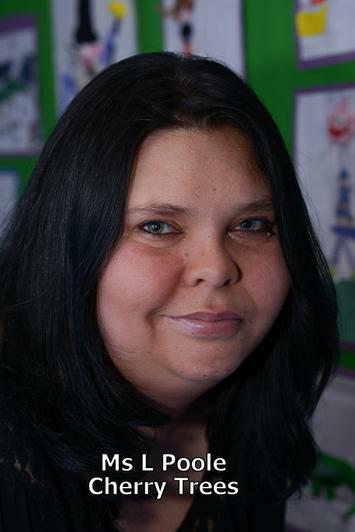 Ms Poole - I am Level 3 qualified in Early Years and have worked in childcare for 19 years. I have always wanted to work with children and have 2 school age children. I fully understand how daunting it can be for a child and their parents to begin their nursery or school journeys and help support everyone through the transition period.